T20 Specialist Cricket Bat - with a 2cm shorter blade and longer handle. Sloping Shoulders - to increase mass in the hitting zone. Enormous Profile with extremely thick edges (40mm+). Natural Finish - no anti-scuff sheet fitted. 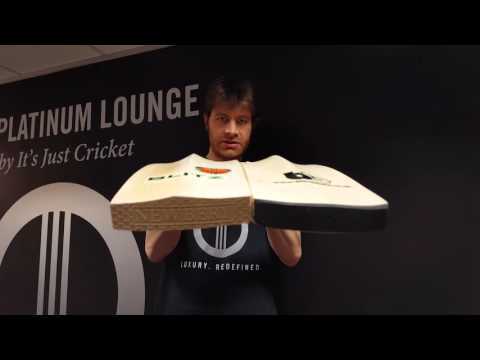 Full Length Blank Bats Bat Cover included free of charge. The headline grabber, with its distinctive sloping shoulders and enormous profile, the Blank Bats B20 Limited Edition is a T20 specialist cricket bat, handmade in England, from Grade 1+ English Willow that is good enough for the professionals. By re-distributing the wood away from the shoulders, to the main hitting areas, a bigger hitting area for the same weight is created, whilst retaining an amazingly light pick-up. 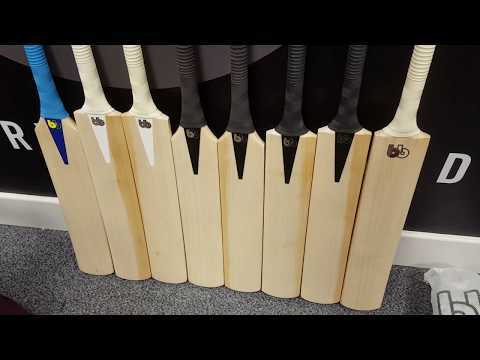 The Blank Bats B20 Limited Edition bat will be brutal in the right hands. Bowlers beware! !